The update was supposed to go live this morning. Avid gamers around the world looking to land at Tilted Towers for some games of Fortnite: Battle Royale have been disappointed to find matchmaking and login issues today, according to Epic Games. Epic tweeted around 2pm CT that the company was aware of the issues with the game and that it was looking into them. No other update has been given as the developer seeks more information. The issues came today after last night’s news that the upcoming 3.3 update was delayed for an unknown reason. It was originally planned to go live on Wednesday, March 14, a day earlier than the usual updates, which tend to take place on Thursdays. 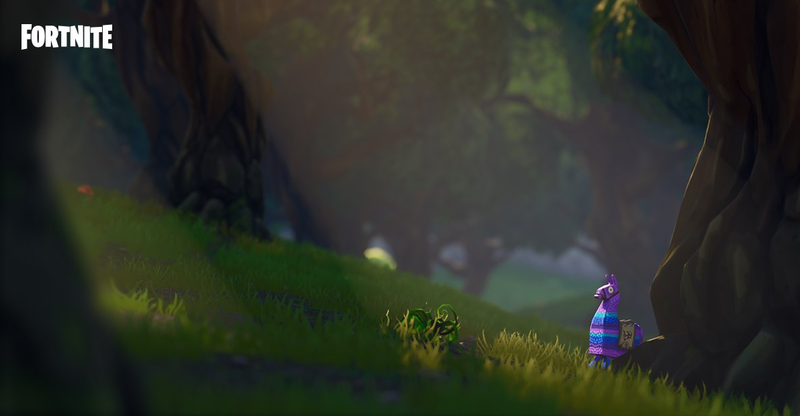 The 3.3 update will introduce loot llamas and retire the Smoke Grenade from the loot table, as well as other improvements to the smash hit free-to-play title that has taken the world by storm. As of right now, there have been no updates to the new launch of 3.3 or when the current matchmaking and login issues will be fixed. But you can rest assured that Epic Games is working hard behind the scenes to rectify both situations. Update March 14 4:35pm CT: Epic Games said that matchmaking and login issues have been solved. Another update, posted on Reddit, says that update 3.3 is now scheduled to launch tomorrow, March 15.